Back on the market! 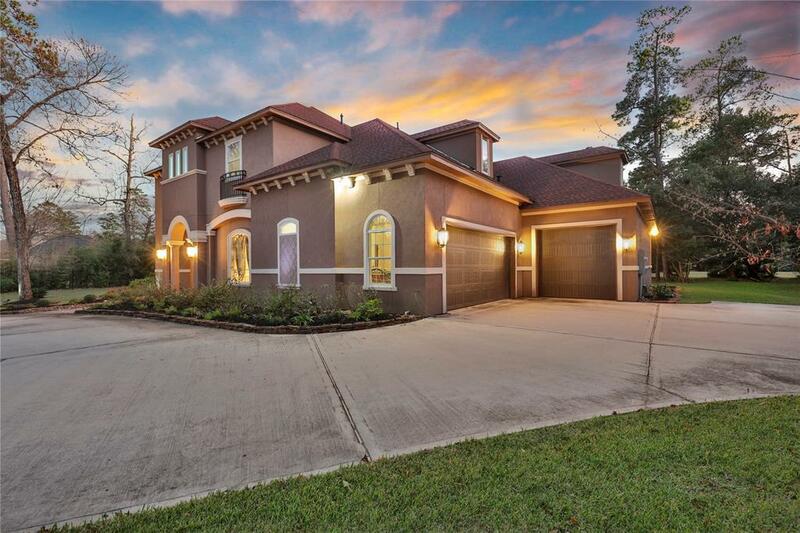 Custom built home in Benders Landing Estates that has everything! 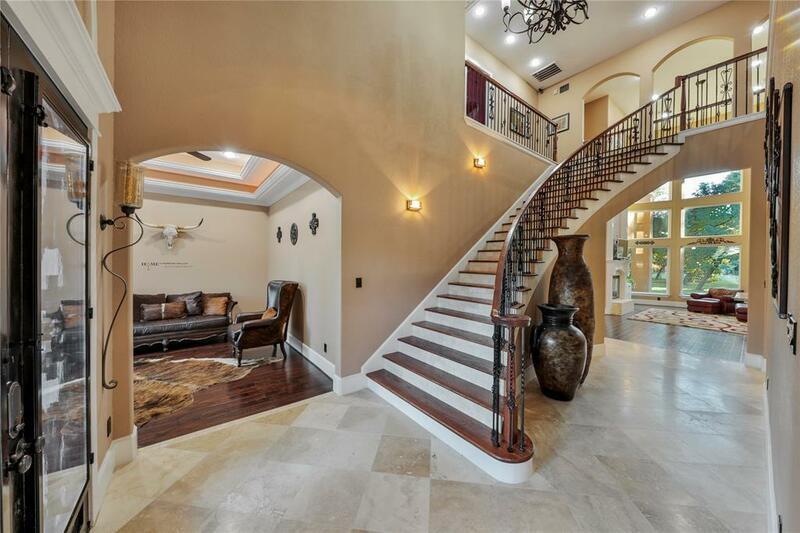 Two master bedrooms downstairs. Media and game room downstairs. 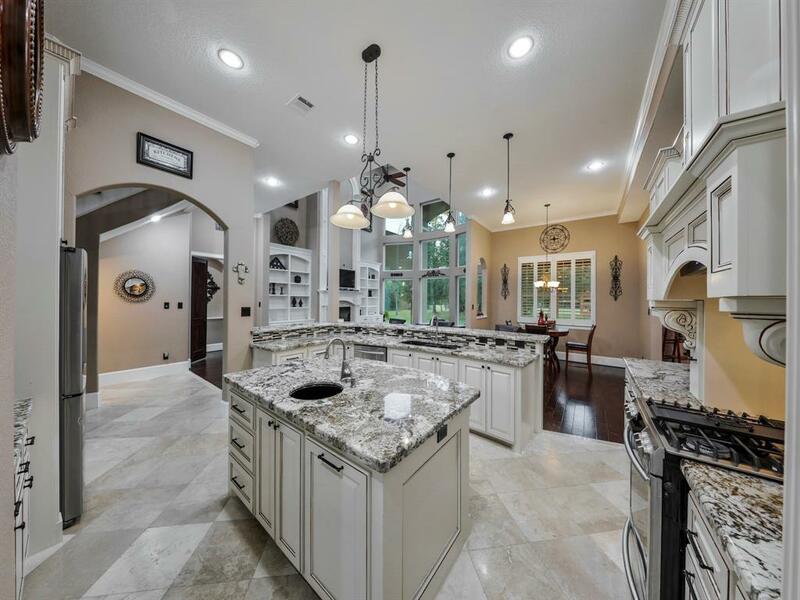 Huge kitchen that has everything you could want. 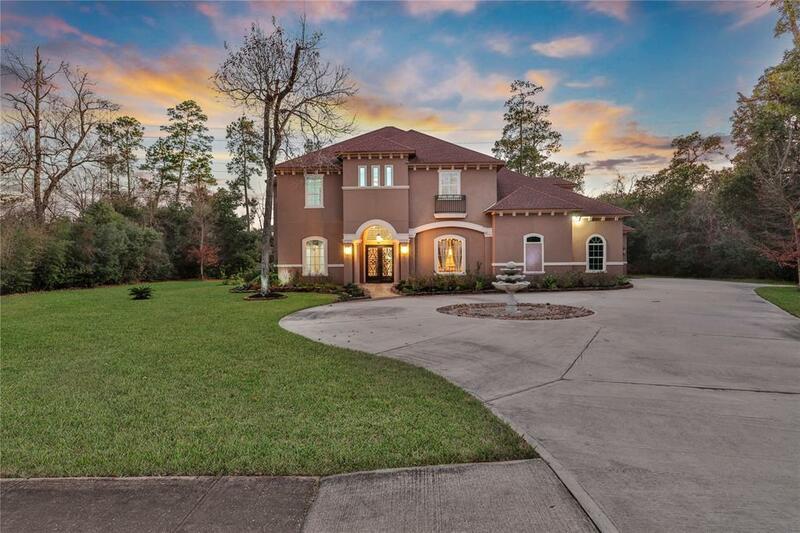 Almost 7000 sq feet on 1.2 acres this home really is a dream home!